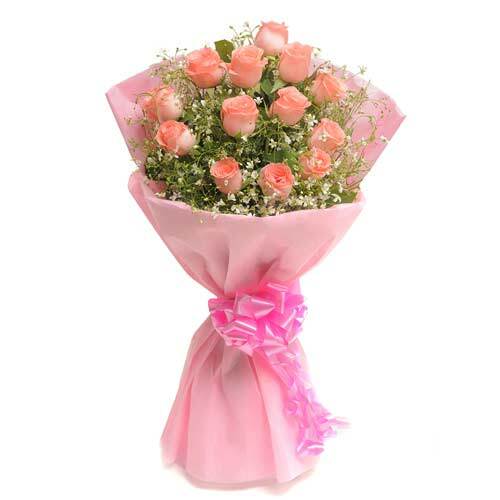 Flowers have always been pleasure to receive. 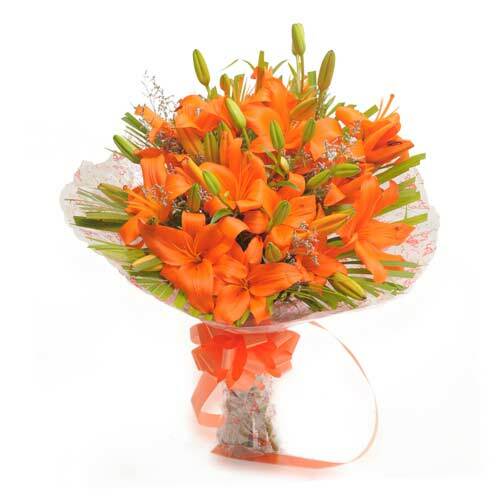 Wish A Flower brings to you can array of enchanting flower range which will make up for all the special occasions that you missed. 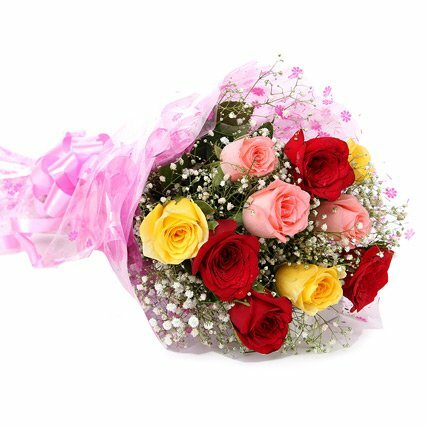 Send a bunch of fresh bunch of roses that can be found on our online portal to make the day of your loved ones memorable. 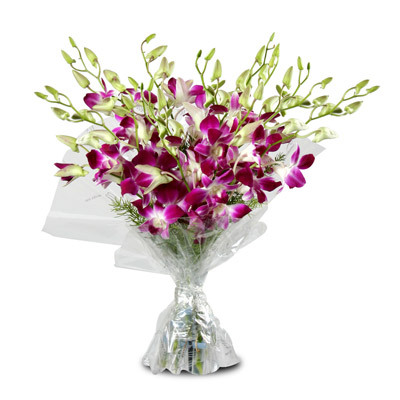 Our florists have expertise of beautiful flower arrangements from delicate Lilies, Carnations and Orchids that are hand wrapped in gorgeous sheets. Spread fragrance in the lives of people who are important to you. 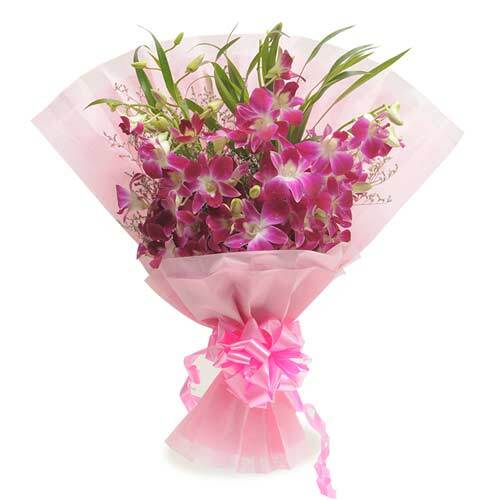 Express your love to your friends and family with the angelic charm of flowers. 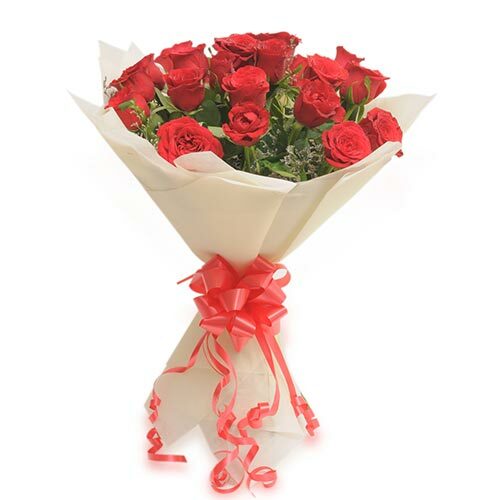 Our custom delivery services make it possible for us to operate smooth operations when it comes to delivering our best selling flowers in Ghaziabad for midnight same day. 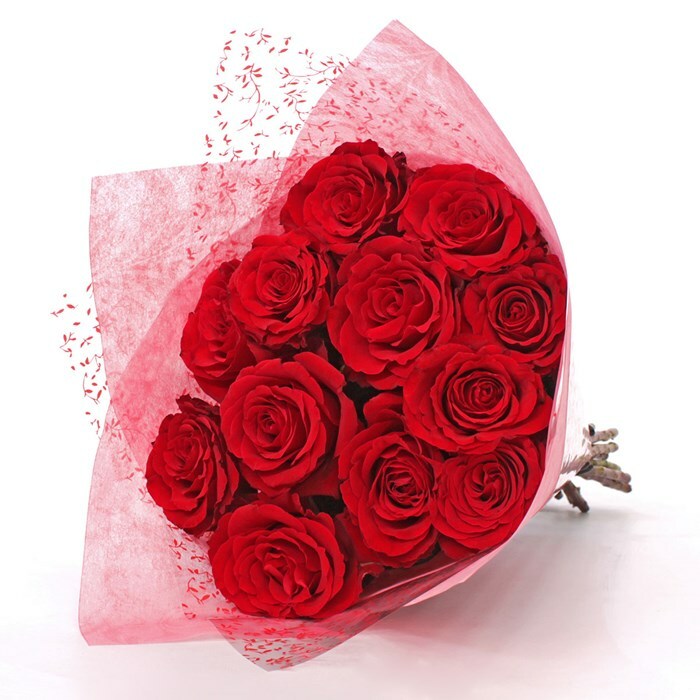 We have priced our products in way that it does not hurt your pocket, with an intention that you can send flowers to your loved ones without thinking twice. Our team of customer care representatives will be available to cater to all your queries at all odd hours. 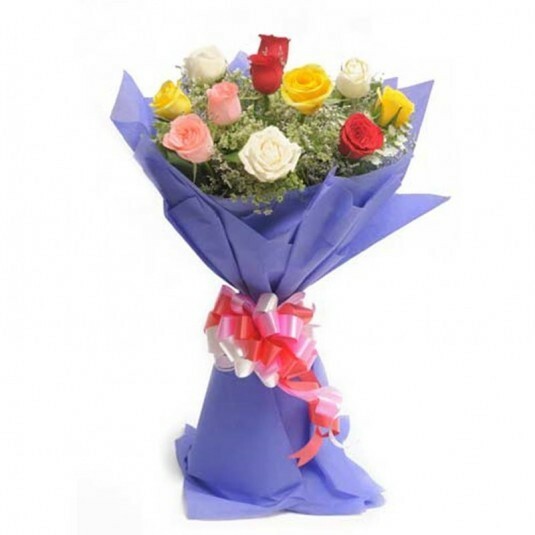 Turn the birthday and anniversary of your loved ones around by sending them a charming bunch of flowers. 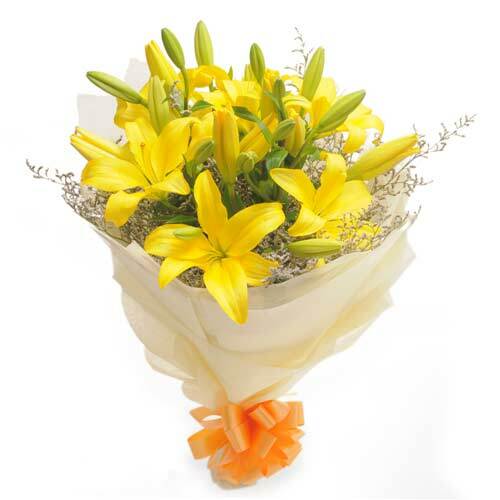 No matter whether you are based out India or the city, you can always make up by sending flowers to your friends and family on their birthday. 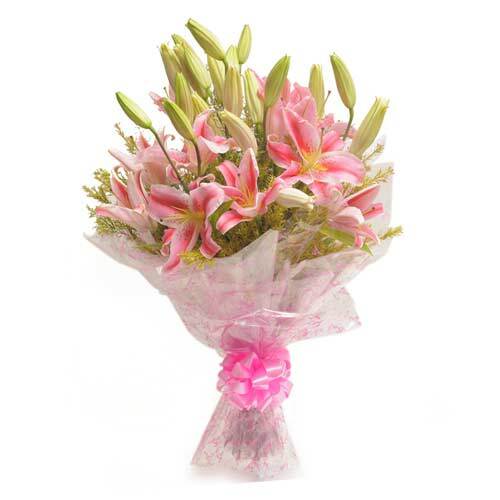 Celebrate special occasions with Wish A Flower and our team will make every effort to make your day special.